GET the diary ready, you are looking after Liam for the year. The words of Limerick County Board Secretary Mike O’Riordan in a phone call to project co-ordinator for Limerick GAA, Siobhan Scanlon. The diary entries open on that fateful day, August 19, 2018 with the words Citywest Dublin, the venue for the post-match celebrations. For the morning of August 20 the entry is Our Lady's Children's Hospital, Crumlin, and that evening, it’s Limerick. And it has been Limerick every since. There have been thousands of visits by ‘Liam’. 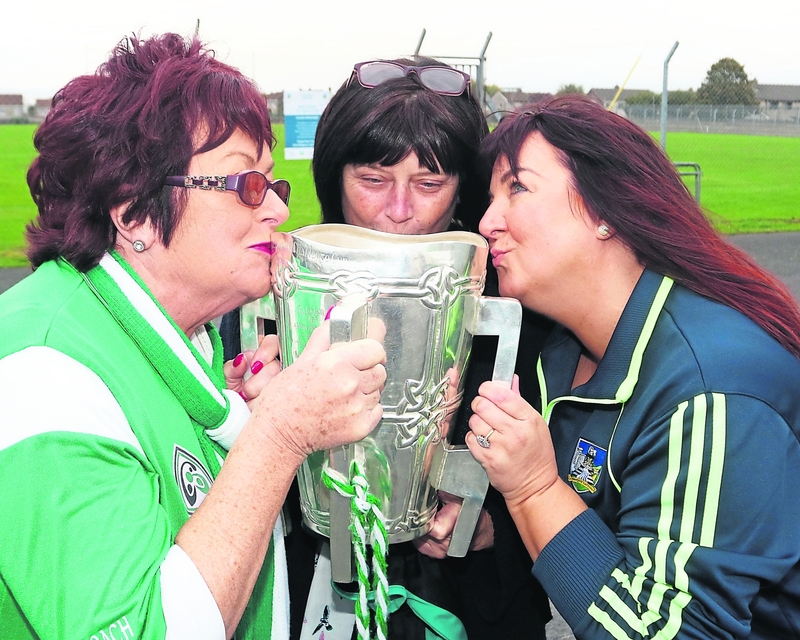 Sixty-five clubs, countless schools, charities and nursing homes have all had a sprinkling of the MacCarthy Cup magic dust. “It hasn’t been in the office for a full day. It’s booked right up to December 23,” says Siobhan. Requests started coming in thick and fast from the Wednesday after the final. Liam and his diary are based at Siobhan’s office in the Munster Council HQ on Dublin Road. There hasn’t been a day when the Cup has stayed in the office. Each engagement is handwritten in the diary. “I started the diary online but it proved difficult with changes of times so it was easier to go back to the old handwriting,” says Siobhan. Whoever makes the request for the booking is the person who is in charge of the cup for that engagement, and with that comes responsibility. “With the clubs they are told from the outset that whoever books it is responsible that’s why I only deal with one person. If that one person is on holidays they have to tell me who their point of contact is for the exchange. 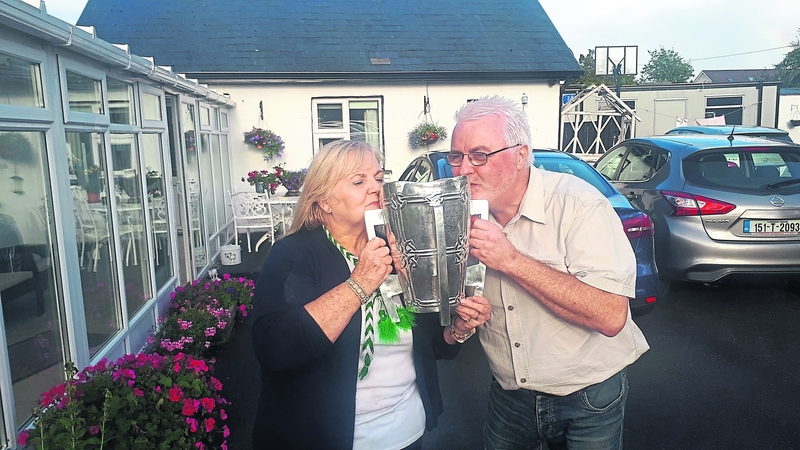 The club is informed beforehand that the cup is not to go to a pub – a decision taken from the outset by Limerick County Board in a stand against the Irish drink culture. “Because the cup is not allowed in a public house, there are restrictions. For the majority of the working day from 9am to 3pm the cup is in the schools, primary and secondary, as well as special needs schools. It has been to a couple of the wards in the regional hospital. 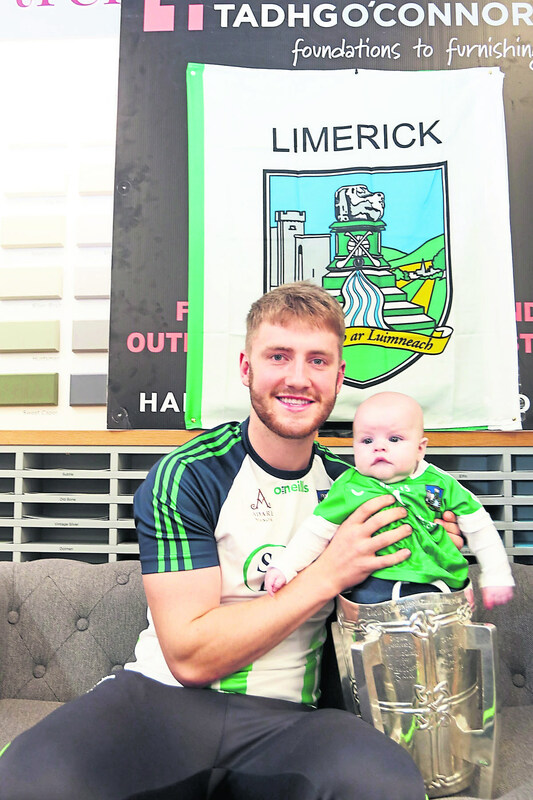 On Christmas morning it will be paying a visit to the Children’s Ark in University Hospital Limerick and then the Liam MacCarthy Cup “is going on his holidays”. It is expected that it won’t be in circulation for the Christmas season until the New Year. For Siobhan, being in charge of Liam for the year “is an honour”. “It really is,” insists the Granagh-Ballingarry woman.